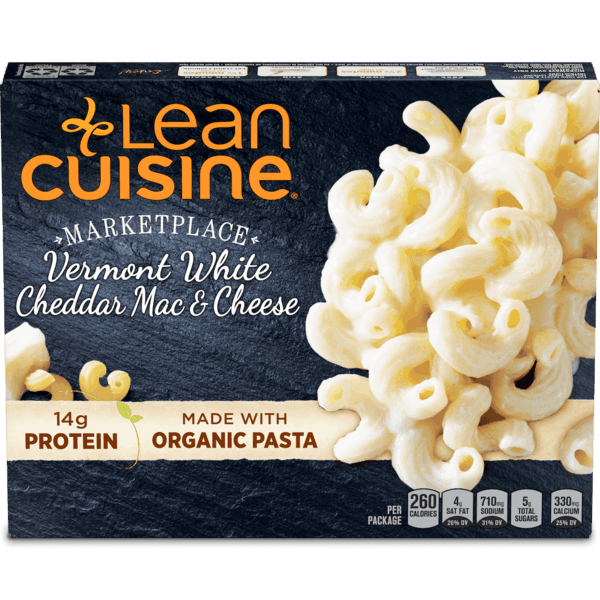 $4.00 for LEAN CUISINE®. Offer available at Target, Walmart, Publix. $3.00 for Clairol® Natural Instincts (expiring on Tuesday, 11/19/2019). Offer available at Walmart, Walgreens. $2.00 for Pedialyte® Electrolyte Powder (expiring on Monday, 09/02/2019). Offer available at Walmart. $1.00 for Yes To® Facial Bubbling Masks (expiring on Wednesday, 10/02/2019). Offer available at Walmart. $0.50 for Keebler® Elfin® Mix (expiring on Monday, 07/01/2019). Offer available at multiple stores. $2.00 for Rubbermaid® FreshWorks™ (expiring on Saturday, 11/02/2019). Offer available at Walmart. $0.25 for Cottonelle® Toilet Paper (expiring on Monday, 05/13/2019). Offer available at multiple stores.